Craig Menear, CEO of Home Depot might angrily call me up and demand that I return his baseboard heater, pronto. Instead, I hope that he finds this tale instructive and amusing, because it is a microcosm of how his stores work. Recently, I bought a Cadet 48" Electric Baseboard heater, with a MSRP of about $40. I took it home and it sat in my basement for a few weeks, waiting to be installed. When I decided to go up to a larger Cadet, I took the heater in its unopened box back to Home Depot for a return. The store associate puzzled over the receipt for awhile. She scanned the bar code. Looked at the receipt more. She turned to another Home Depot associate and they conferred in hushed tones. One associate shook her head. The other one shrugged. Then the first associate came back to me and said, "It looks like you paid only one cent for that heater." I pointed at the receipt. 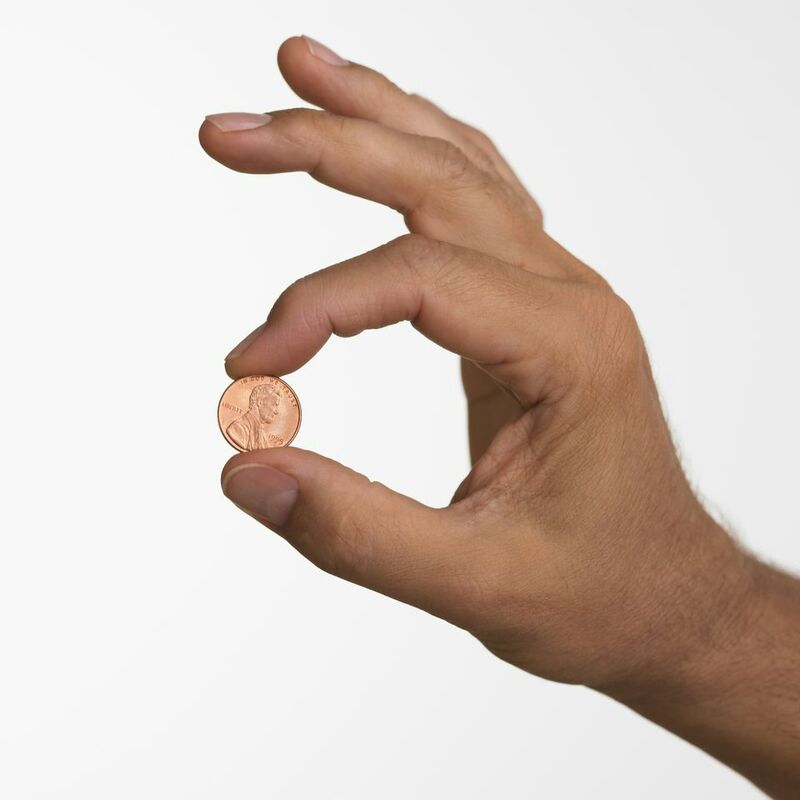 "It only looks like one cent. But doesn't that forty-some dollar charge on the next line pertain to the heater?" "No," she said. "That's for the recessed light trim kits you bought." "We have to honor this," she said. "You might as well keep it." She paused, adding, "Unless you want your one penny back." I walked it back to my car and then went back to the store to purchase the bigger heater. If you frequently shop at home improvement stores--Lowe's, Home Depot, Menards--you will find that you get ripped off. All the time. Often it's unintentional because the store associate is scanning lots of mixed-up items in your cart, rather than taking them out piece by piece onto the counter. Other times, you purchase a broken item. Or you buy an item that is missing pieces. The item is just too small to bring back. It's an old-work electrical box that has a "wing" broken off and is completely unusable. At $0.98 per box, you toss the thing. It's part of a big item that you've already installed. Are you really going to uninstall that entire Kohler Highline toilet and bring it back because it was missing the bolts for the seat? You bought expensive remnant 6/4 electrical wire that was advertised as 16' when it's really only 14'? How can you go back to the store and explain that? Your recessed light kit is missing wire nuts? You got double-charged for plastic storage bins? I caught that one the moment the associate handed me the receipt. But that's another one that's difficult to go back and prove two weeks later. I'd like to say that this represents a complete history, but that's just in the last 2 months. My term for it is "reverse shoplifting." Bring your own tape so that you can measure things, especially any kind of trim board and loose wire. If the box is not factory-sealed, open it up and check the contents. Remove all shopping cart items by yourself and place them on the counter. When they say, "How many you got there?" you can tell them "Twelve." But know that they still might check. So don't even think of deflating that number to eleven. Besides, it's just wrong. Check your receipt the instant you leave the counter. That way, you can come straight back to that associate, not the customer service desk. Do your own scanning. While I hate scanning my own items, I also know it's the surest way to avoid being double-charged. Toss all of your receipts in a box. Even though the store can identify your purchase by scanning your credit card, I still find that having the receipt gives me a little edge when making a case to the store. And finally, if all else fails, karma will come back in your direction and balance the scales of justice. So, Craig, you can come to my house and try to get that heater back. But you'll have it pry it from my cold, dead hands first. I mean--my warm dead hands, thanks to that nice new baseboard heater!